Manufacturer of a wide range of products which include pre-engineered it office, prefab it office, prefabricated it incubation park, it project office, pre-engineered it porta cabin and portable it office. 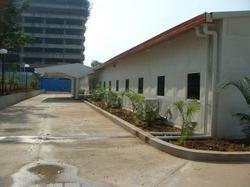 Being a renowned organization of market, we are engaged in offering Prefabricated IT Incubation Park. Our given product is available from us on several customized options as per the demand of customers. This product is manufactured utilizing quality assured material and modern techniques as per the set standards of market. This product is appreciated in the market due to its tough design. 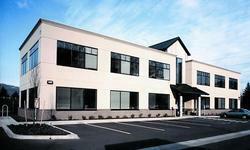 With the help of our skilled professionals, we are capable in offering a wide array of IT Project Office. Due to our quick service, our patrons can avail this project from us within a stipulated time frame to them at competitive rates. The offered office projects are rendered by pour skilled experts & develop with the help of latest technology and best quality material in fulfillment with the set universal norms. Our company has gained immense accolades in the field of offering Portable IT Office to the clients. Portable IT Office is made using high standard raw material and the latest technology in order to fulfill the diverse desires of clients. This product is extensively demanded in the market, owing to characteristics such as a long service life, an attractive design and optimum efficiency. 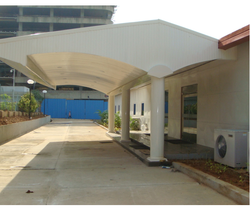 Offered range is known for high strength, simple installation, seamless finish and robustness. 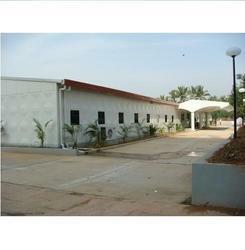 This product is verified by quality controllers on various measures to assure excellent performance. 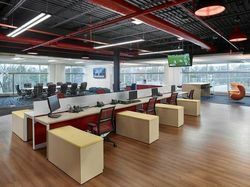 Looking for IT Incubation Space Projects ?